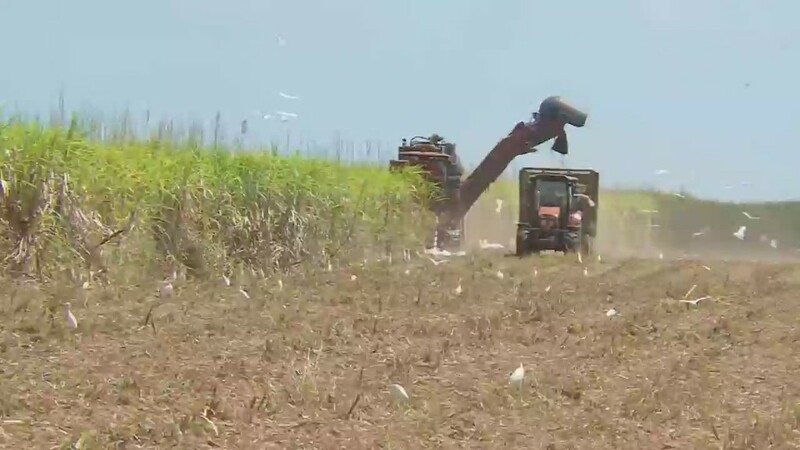 Can American money save Cuban sugar? Cuba is coming off America's terrorism watch list where it's been for 33 years. The biggest fan of this historic decision could be Corporate America. President Obama announced Tuesday that Cuba will be lifted from the U.S. State Sponsors of Terrorism list. Congress doesn't have to approve the change, although it could take action to block it in the next 45 days. 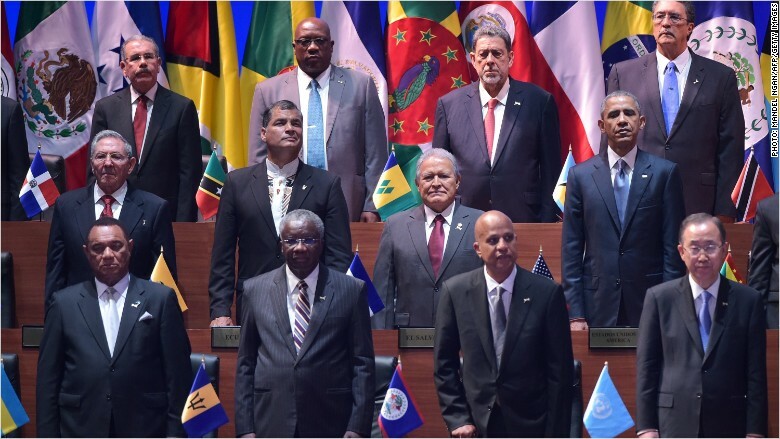 The move comes right after he met with Cuban President Raul Castro in Panama over the weekend at the Summit of the Americas. It clears a major obstacle for the U.S. and Cuba to restore relations, and for American businesses to go to Cuba. Obama and Castro had a historic meeting in Panama. It was one of only a few instances since 1958 -- when Eisenhower was president -- that the two countries' presidents have met. The other encounters were mere handshakes, but this time real action was taken. 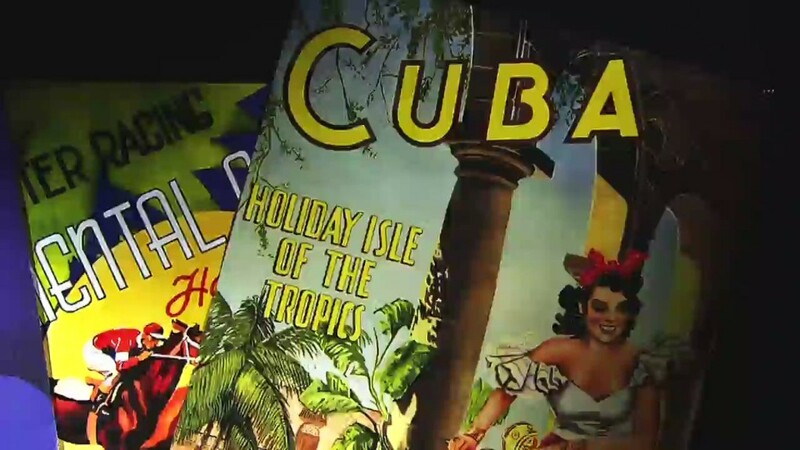 Lifting Cuba off the terror list is the latest step to encourage U.S. businesses to enter Cuba. Obama first declared renewed relations with Cuba in December, and now one less hurdle remain for American companies. Companies moving in: Netflix (NFLX), Airbnb, American Express (AXP) and Mastercard (MA) have already put a foot in Cuba's door -- a virtual foot though. None of those companies actually have an office or employees in Cuba. Over 200 business leaders congregated two weeks ago at the Cuba Opportunity Summit in New York, co-hosted by Nasdaq and UPenn's Wharton School. "Cuba presents probably the largest opportunity -- outside of China -- to grow our industry," Frank Del Rio, CEO of Norwegian Cruise Lines (NCLH), a Miami-based company, told CNBC last week. Airlines and tourism companies stand to benefit from American travelers' pent up demand to see Cuba, which has been off limits for 50 years. Plus Cuba offers what most in the Caribbean don't: beautiful beaches and a big, historic city. JetBlue (JBLU) already charters flights to Cuba, but it wants to start commercial flights, a sentiment echoed by other airlines. The roadblocks: But experts caution: don't expect planes and cruises to embark to Cuba tomorrow. The embargo against Cuba is still in place and the country's infrastructure is in need of major upgrades. All business opportunities seem to be long-term goals. Still, crossing Cuba off the terror list is a move in the right direction, experts say. "President Obama's recommendation that Cuba be removed from the [terrorism] list will be the first step in a series of steps that will make it easier for U.S. companies to do business there," says Alana Tummino, policy director at the Council of the Americas. Cuba badly needs an infrastructure update. Few Cubans have internet access, creating an opportunity for internet providers, like Verizon (VZ) and AT&T (T), to corner the Cuban market. Food and agriculture stand to win too. Caterpillar sees Cuba, with all its farmland, as a big opportunity for its farming equipment business. Caterpillar (CAT) and food supplier Cargill have separately lobbied for the embargo to be lifted. Getting Cuba off the terror list doesn't eliminate other obstacles. The embargo is the elephant in the room, and it's unclear how friendly the Cuban government will be to U.S. businesses. But corporate America is now one big step closer to Cuba. "We've already cracked the door open," says Carl Meacham, director of the Americas program at the Center for Strategic & International Studies. "The U.S. is the biggest winner here."